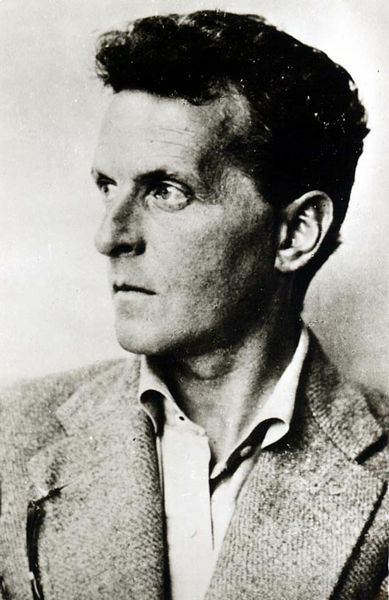 Ludwig Wittgenstein (1889-1951) was born in Austria and spent much of his life in Cambridge. He lived a fascinating and very sad life – for example, three of his four brothers committed suicide. His main areas of focus are logic, math, philosophy of mind, and philosophy of language. His two major works are Tractacus Logico-Philosophicus and Philosophical Investigations. He has had a huge impact across many disciplines, and is considered by some to be greatest philosopher of 20th century. That’s a great post, Gav. They had us read Philosophical Investigations in college, but it went way over my head. I need to re-read it; I think W. was right on in terms of language: i.e., languages are anything but static ways of naming things, but already a kind of interpretation of the world, and are thus creative.